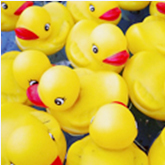 Dramatically reduce your downtime! 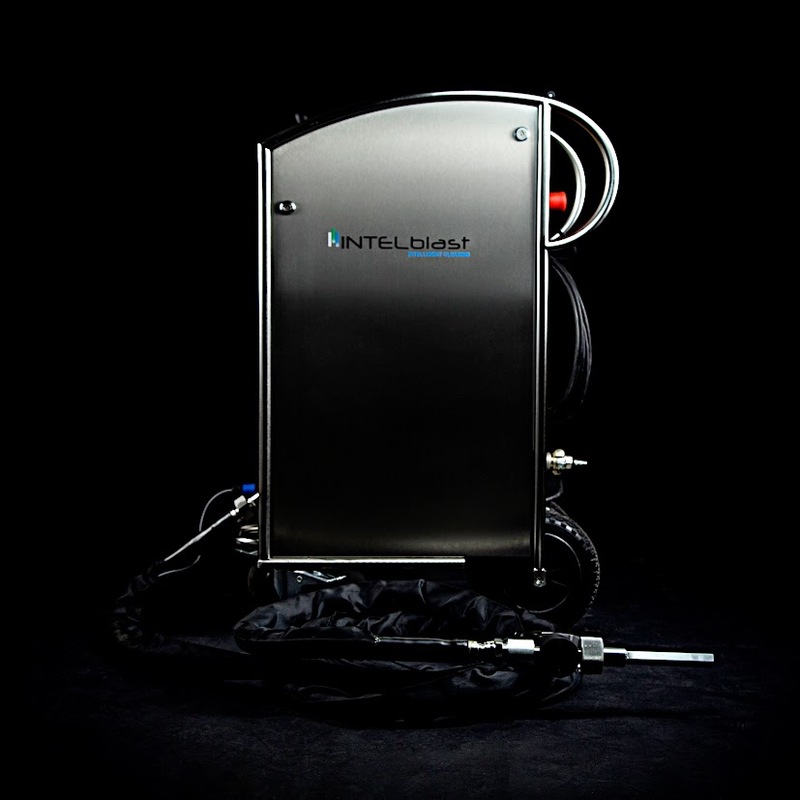 DRY ICE Blasting cleans away common contaminants from molds and also allows for cleaning in place. 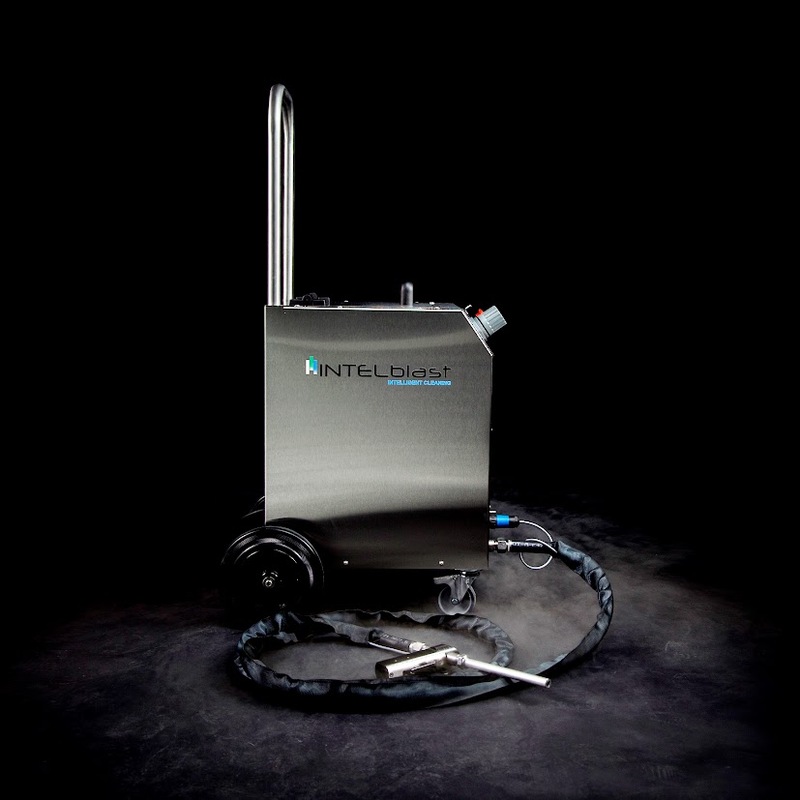 Mold damage is virtually eliminated as machinery can be cleaned in place, making hand scrubbing virtually unnecessary. 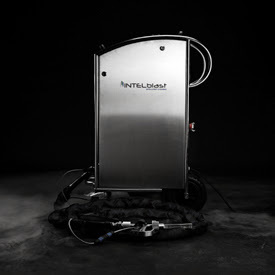 Continuous superior cleaning allows for a longer, problem free life out of your machine.